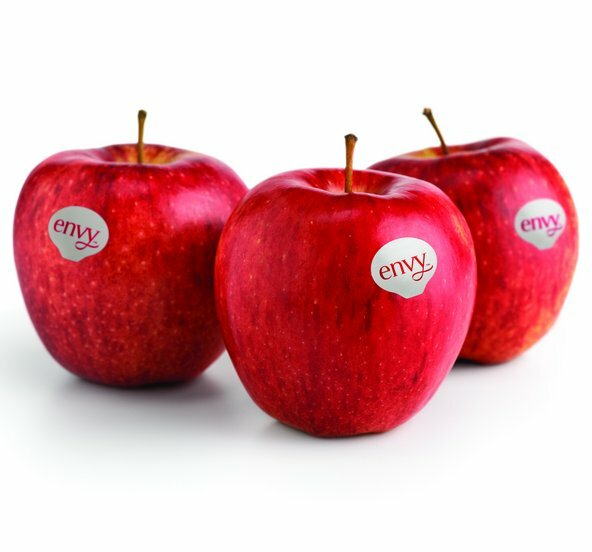 Grand Prize: $2,500.00 plus a shipment of Envy Apples. Now through September 15, 2017, you can enter for a chance to WIN BIG. Simply fill out the form for a chance to win.